In July 2015 Kanomax of Japan acquired Fluid Measurement Technologies and renamed the company Kanomax FMT, Inc.
Kanomax FMT develops groundbreaking instrumentation. 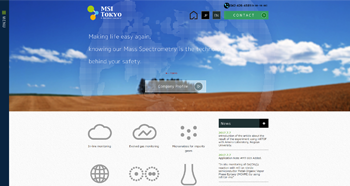 We specialize in supplying online devices for detecting sub 20nm sized particles in ultrapure water systems and CMP slurries. We also have a growing list of innovative aerosol instrumentation used in basic aerosol research. Kanomax FMT is proud of the unmatched support we offer our customers. 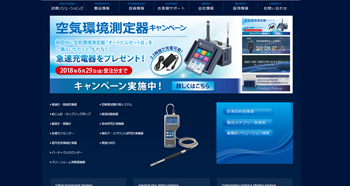 Our parent company, Kanomax, is headquartered in Osaka Japan and was founded in 1934. 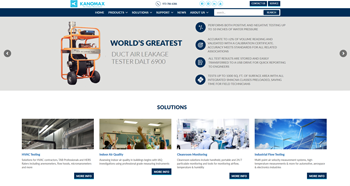 Kanomax strives to deliver the best possible solutions for measuring air flow and detecting particles across many industries, including automobile, aerospace, semiconductor, electronic equipment manufacturing, heavy industry, steel, shipbuilding, food processing, medical care, construction and civil engineering. Read more about Kanomax, our parent company. © 2019 Kanomax FMT, Inc.